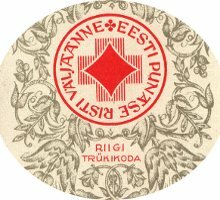 Estonia's first period of independence lasted 22 years, beginning in 1918, and this period was one of great cultural advancement when some of the best playing card designs were produced. 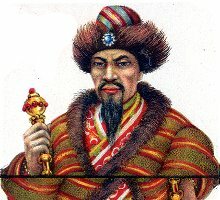 But then Estonia was occupied and annexed by the Soviet Union in 1939-1940. During the war Estonia was occupied by Nazi Germany in 1941, then reoccupied by the Soviet Union in 1944. Estonia regained independence in 1991 after the collapse of the USSR and joined the European Union in 2004. 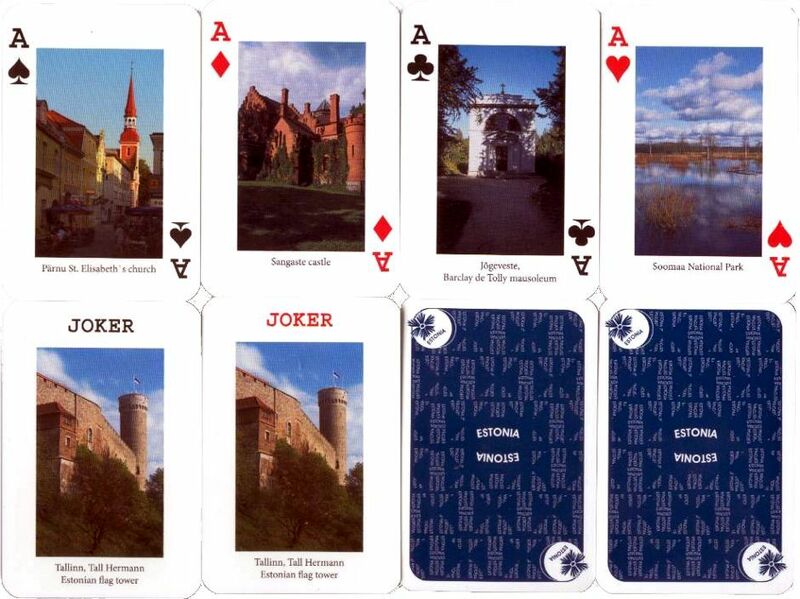 Above: Estonian Souvenir playing cards, c.2010.